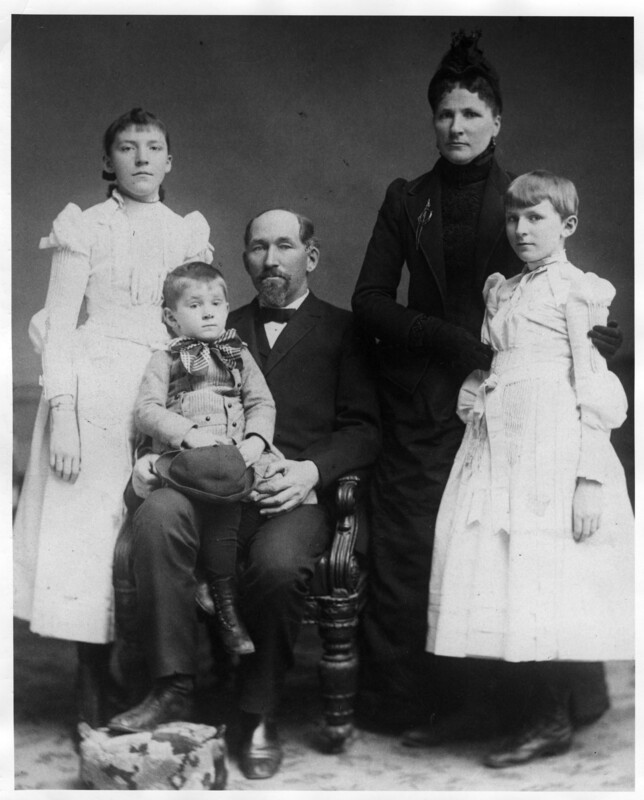 The Comstock House was home to Solomon G. Comstock, a prominent businessman, and his family, including daughter Ada who became a leader in women’s higher education. 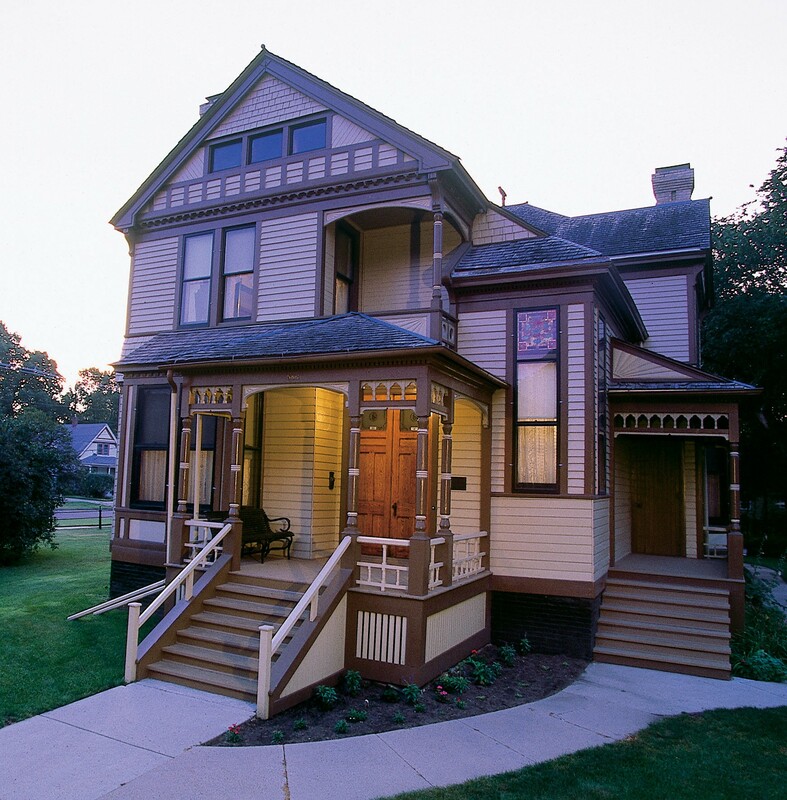 The 1883 house showcases ornate Queen Anne and Eastlake architecture. It is located at the corners of 5th Ave. S. and 8th St. S. in Moorhead. 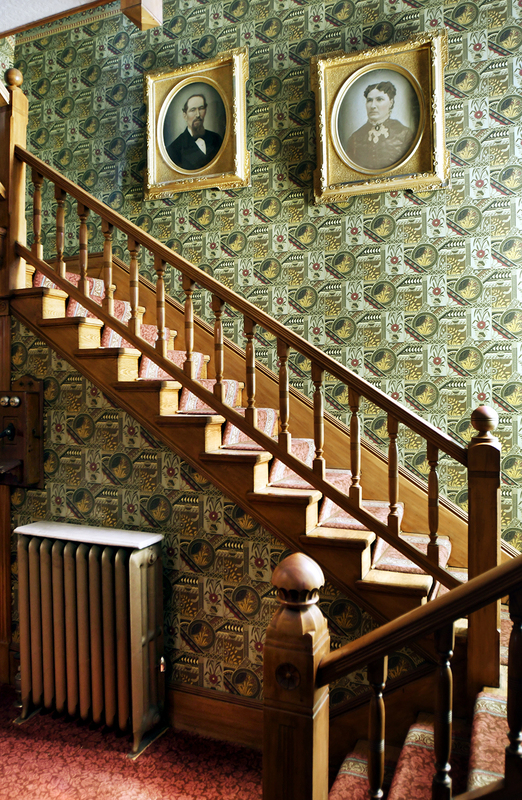 The Comstock House is managed by the Historical and Cultural Society of Clay County. These images may be used for editorial purposes in magazines, newspapers, broadcast and online to promote the Comstock House.